My next Strike A Pose project will examine the role of gay clubbing as a rite of passage. Twelve Inches will reflect queer journeys, those early days we all had finding dancefloors, finding self by utilising memories supplied by clubbers of their first tentative forays into LGBT society. (That’s where you dear friends, colleagues and fellow clubbers come in). It will celebrate those first dancefloor stepping-stones be they accepted or rejected. Twelve Inches will also reappropriate LGBT personal ads dating from the late 1980s onwards and examine the need for connection, social, physical or sexual. The connections that accompanied those early days of coming out, getting down and becoming who we are today. Making the connection between private (ads) and public (photographs) Twelve Inches will reflect the different culture of queer life in the 80s and 90s. The difference in the way we connected, how those connections had to be made and the restrictions placed on them as we struggled to throw off the handcuffs of criminalisation. 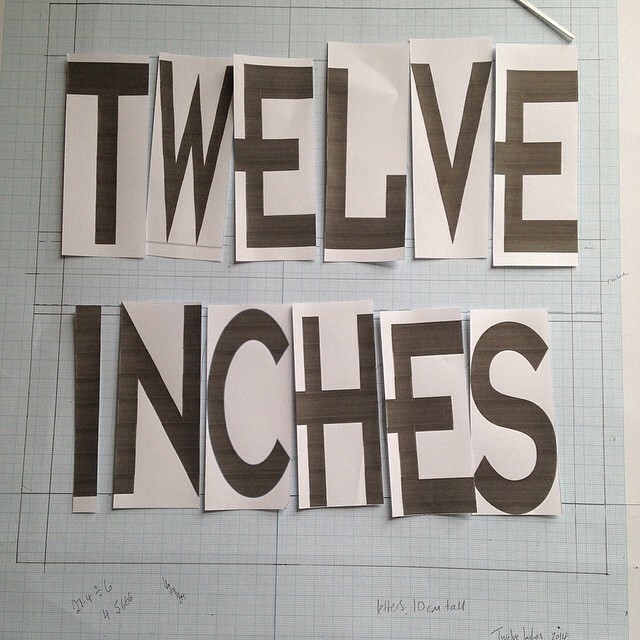 Twelve Inches will pose the question of how we connected to each other before the days of Grindr and social networking, and what we’ve gained or lost over the years. If you would like to contribute please email me one photo to strikeapose@perfectdistractions.com or fill in the below contact form. All contributors will be credited. Thank you.